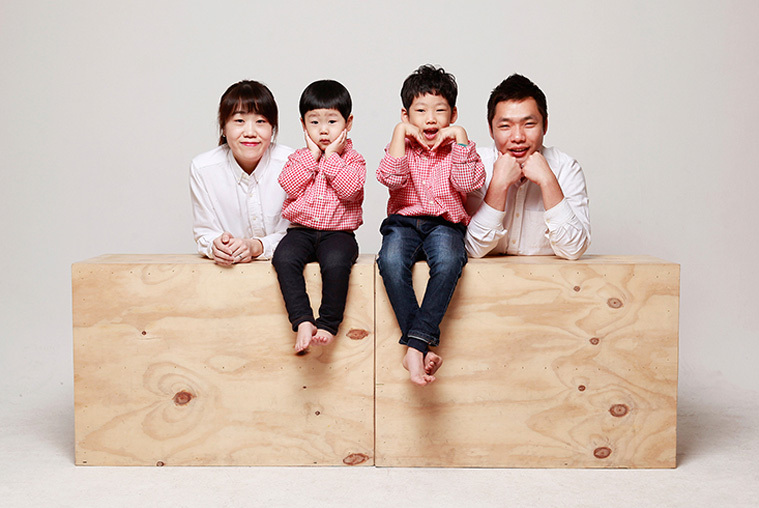 Photography capture the memories for a lifetime. 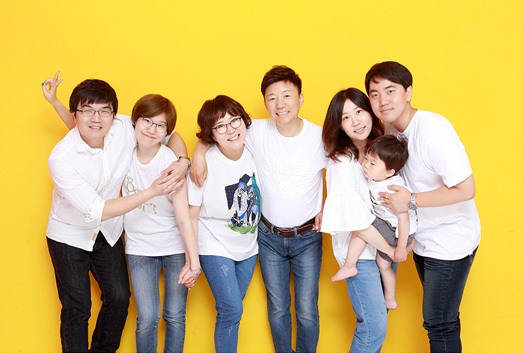 Immortalise your memories with our 1 hour family photoshoot. 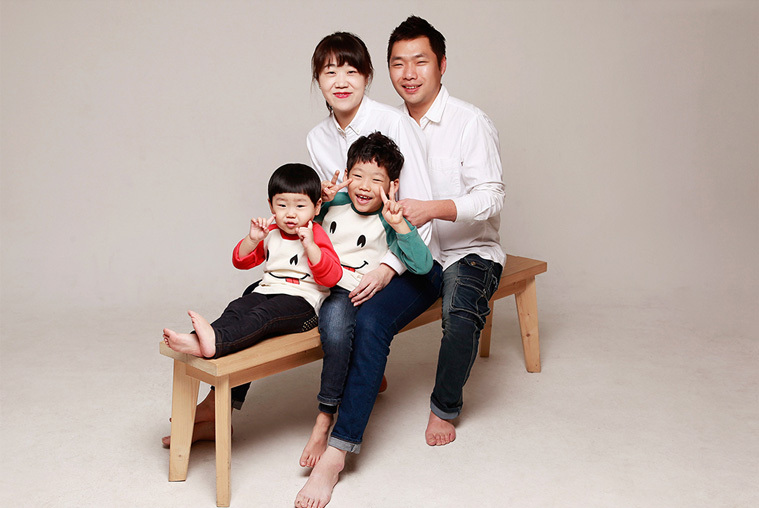 OneThreeOneFour works with the best photography studios in Korea to deliver resonably priced, high quality family photoshoot experience. 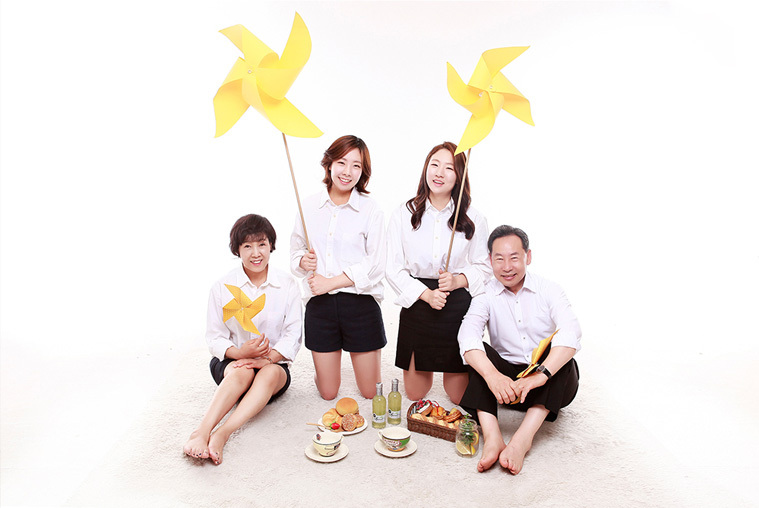 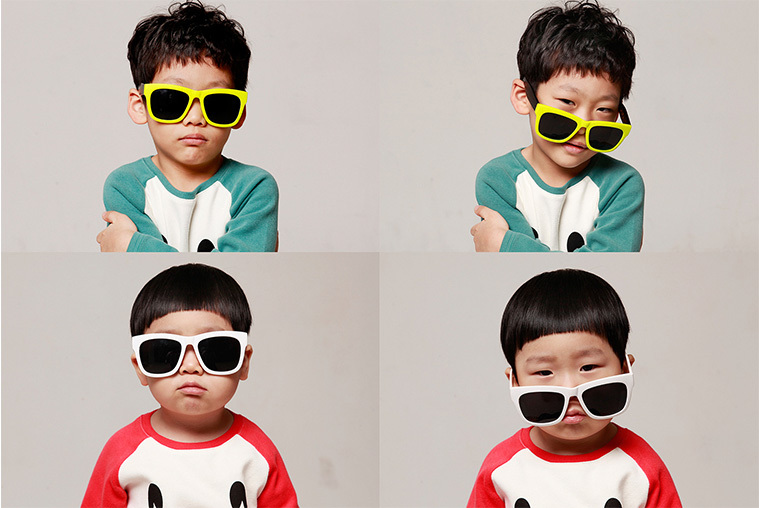 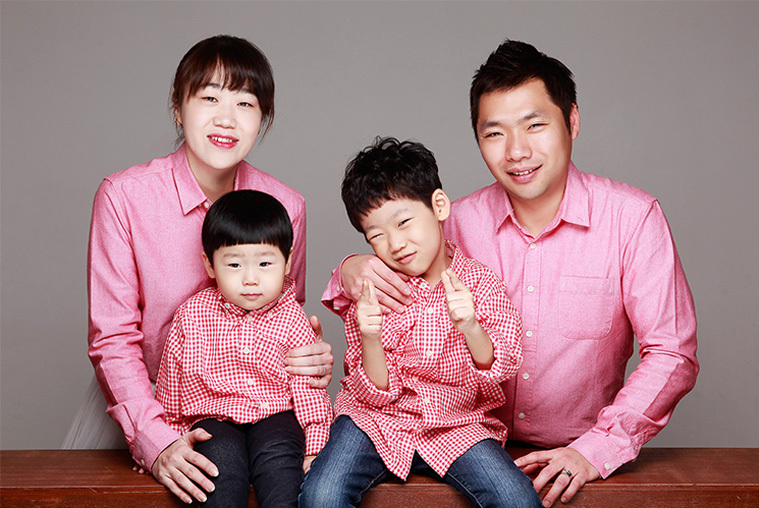 Learn more about our Korean Studio Family Photoshoot Package. 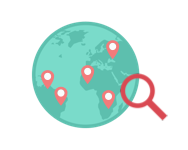 Enquire with us today.